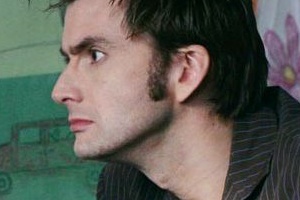 In this section we offer an in depth look at each of the episodes that David has played the Doctor. Click on an episode title. You can then access episode guides, videos, interviews and photos plus much more! 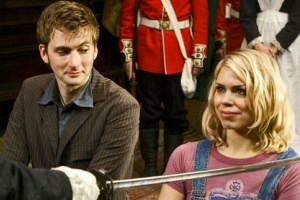 The Doctor takes Rose to visit mankind's new home, in the far future, but the Lady Cassandra is out for revenge. Madame de Pompadour is being haunted by a stranger called the Doctor – can he save her from the clockwork killers? 1953, the Coronation of Queen Elizabeth II – but there are rumours of monsters on the streets of London. 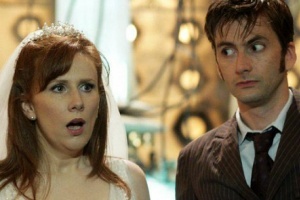 An ordinary man becomes obsessed with the Doctor and Rose, and uncovers a world of living nightmares. 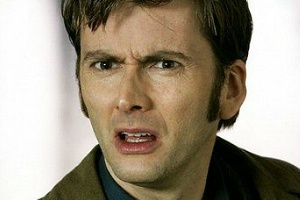 As two mighty armies clash, the Doctor realises that saving the Earth might mean the death of Rose Tyler. 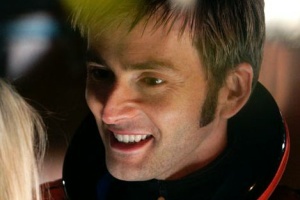 The Doctor and Rose have to protect Queen Victoria, but can anything stop the Empire of the Wolf? On a parallel Earth, a deadly new version of the Doctor's old enemy is about to be reborn. 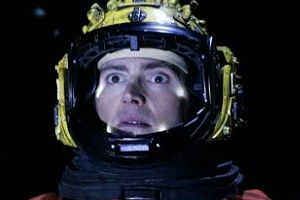 Rose finds herself further away from home than ever, in the orbit of a Black Hole. Something ancient begins to awake. 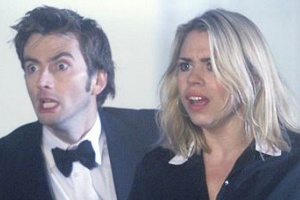 London 2012, and the Doctor and Rose set off to see the Olympics, only to find terror in the most ordinary place. 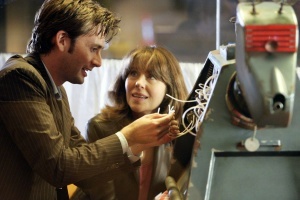 The Doctor meets an old friend, Sarah Jane Smith, and Rose discovers the legacy of being a Time Lord’s companion. 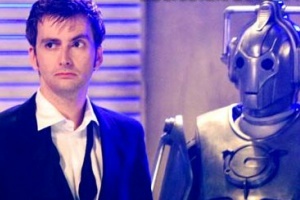 The Cybermen take control of London and start converting the population. 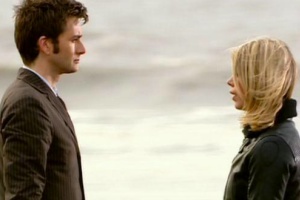 The Doctor and Rose become fugitives. 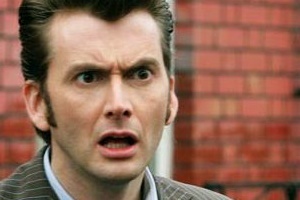 The Doctor faces an impossible enemy, but can he save the entire universe from the Beast? 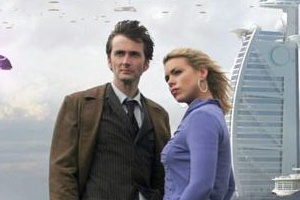 The Doctor and Rose are drawn to the Torchwood Tower, but a mighty invasion force is ready to march.